SALT LAKE CITY–(BUSINESS WIRE)–USANA Health Sciences, Inc. (NYSE: USNA) today announced financial results for its fiscal third quarter ended October 1, 2016. Net earnings for the third quarter of 2016 increased to $30.1 million, an increase of 17.5% compared to $25.6 million in the prior-year period. The increase in net earnings was due primarily to a meaningfully lower effective tax rate, as well as higher net sales, which were partially offset by higher operating expenses during the quarter. The significant decrease in the effective tax rate for the third quarter is due to the Company’s early adoption of ASU 2016-09 (Topic 718) – Improvements to Employee Share-Based Payment Accounting. As a result of USANA’s adoption of this standard, on a year-over-year basis, the Company recognized (i) modestly higher equity compensation expense, (ii) a higher diluted share count, and (iii) a meaningfully lower effective tax rate for the current-year quarter due to the recognition of excess tax benefits on the income statement pursuant to this standard (excess tax benefits were previously recognized as an adjustment to equity). For the third quarter, the Company’s adoption of this standard increased net earnings by approximately $6.5 million, or $0.50 on a diluted per share basis. Net sales in the Asia Pacific region increased 13.2% to $190.4 million year-over-year, despite a negative $4.5 million impact from a stronger U.S. dollar. Within Asia Pacific, net sales increased by 10.8% in Greater China and 16.2% in constant currency. Net sales growth in Greater China resulted from a 22.2% increase in the number of active Associates in mainland China. Net sales increased by 18.3% in the Southeast Asia Pacific region, compared to the prior year period. This sales increase was driven by local-currency sales growth in every market in the region, with double-digit sales growth in Australia, New Zealand, Malaysia, the Philippines, and Thailand. The inclusion of our newest market, Indonesia, also helped drive growth in this region. Net sales increased by 16.5% in the North Asia region, compared to the prior year period. This sales increase was largely due to continued sales and customer growth in South Korea. Net sales in the Americas/Europe region decreased by 2.0% to $63.8 million, compared to the prior year period. This decrease resulted from an 8.0% decline in net sales in the U.S., which was partially offset by local currency sales growth in each of Mexico, Canada and Europe. Earnings per share between $ 7.90 and $ 8.10 compared to prior guidance of $7.90 to $8.20. To illustrate the Board of Directors’ confidence in the long term growth potential of USANA and the strategy being executed by management, the Board has approved a two-for-one stock split of the Company’s common shares. The split is also intended to make the stock more accessible to retail investors. Subject to regulatory approval, shareholders will receive one additional common share USNA for each common share held by way of a stock dividend which will be distributed to the shareholders of record as of the close of business on November 14, 2016, with a payment date of November 22, 2016. 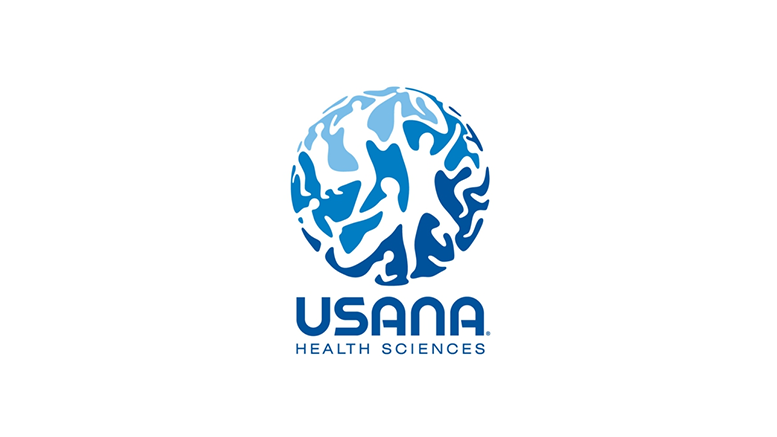 The Company has posted the “Management Commentary, Results and Outlook” document on the Company’s website (www.usanahealthsciences.com) under the “Investor Relations” section of the site. USANA will hold a conference call and webcast to discuss today’s announcement with investors on Wednesday, October 26, 2016, at 11:00 a.m. Eastern Time. Investors may listen to the call by accessing USANA’s website at http://www.usanahealthsciences.com. The call will consist of brief opening remarks by the Company’s management team, before moving directly into questions and answers. Be the first to comment on "USANA Health Sciences Reports Third Quarter Financial Results"